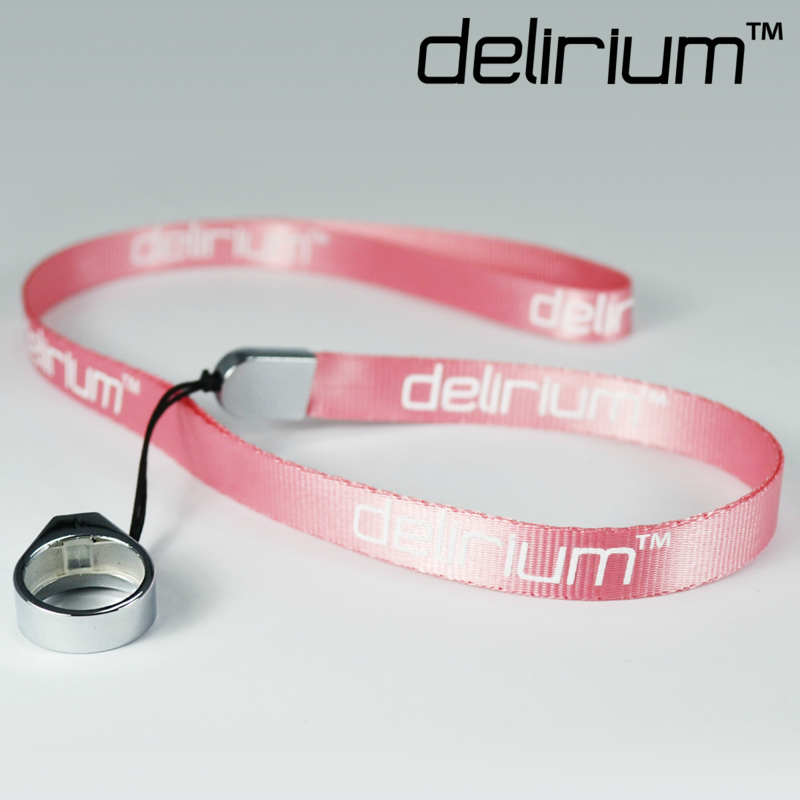 The perfect solution for carrying your electronic cigarette! 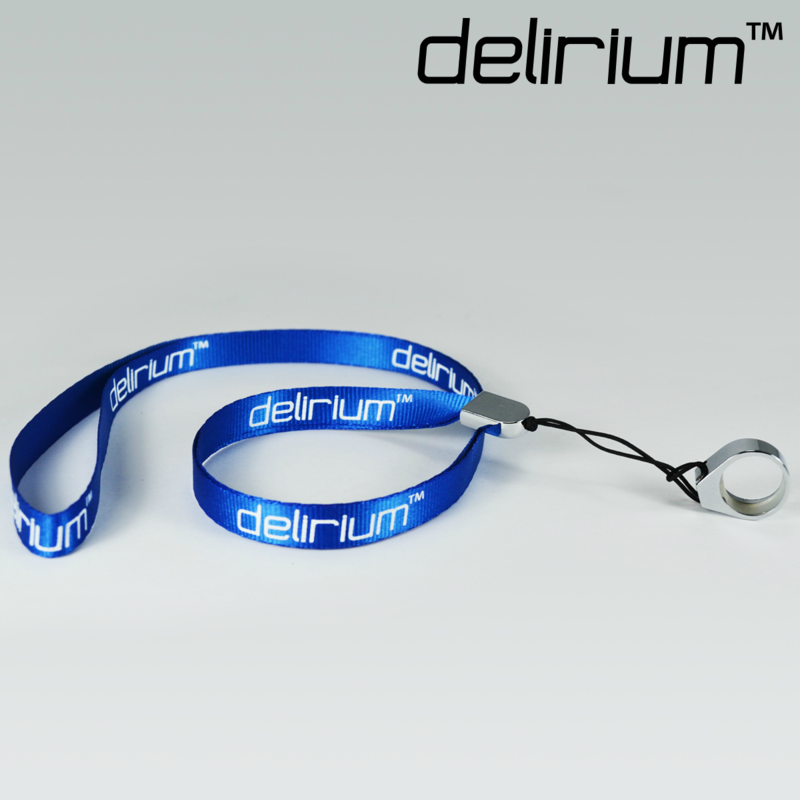 The delirium lanyard allows you to carry your ecigarette around your neck and is very practical when you want to hang it somewhere. 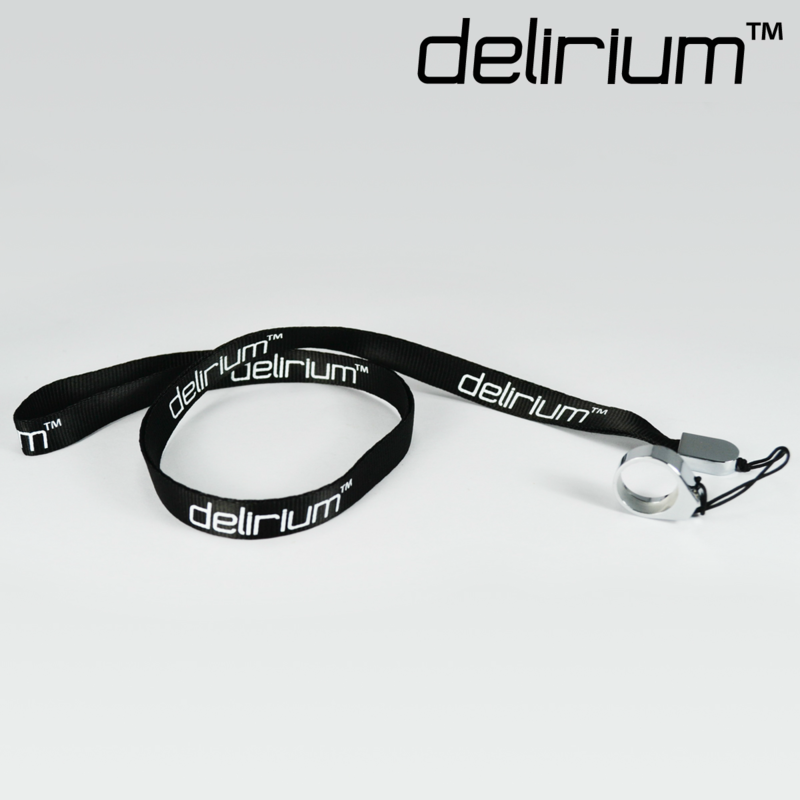 No more worrying about misplacing your ecigarette or having it fall out of your pocket or bag; you just place the ring around the battery, the lanyard around your neck, and that's it. 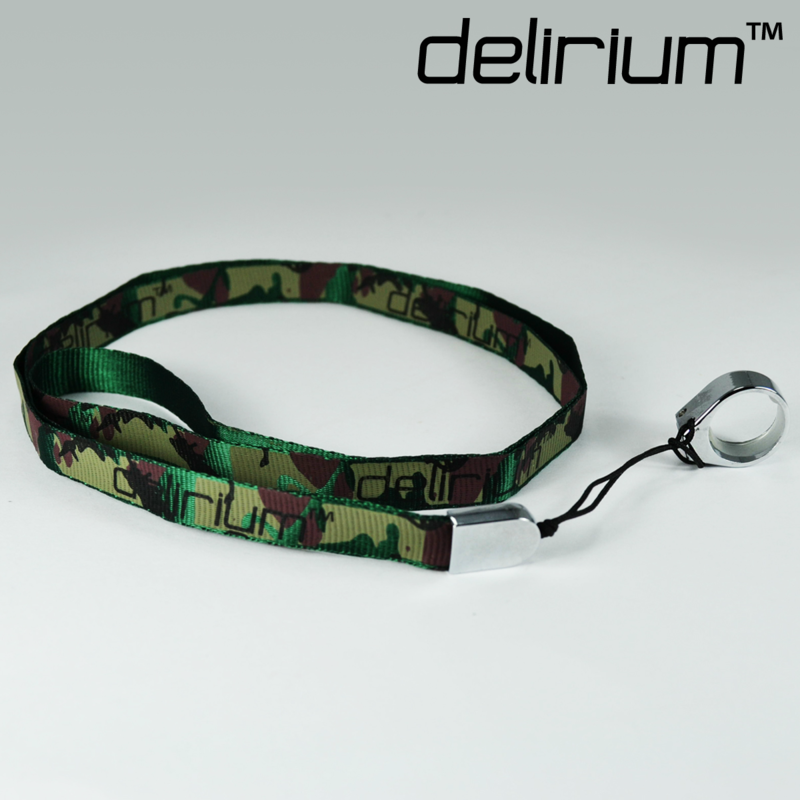 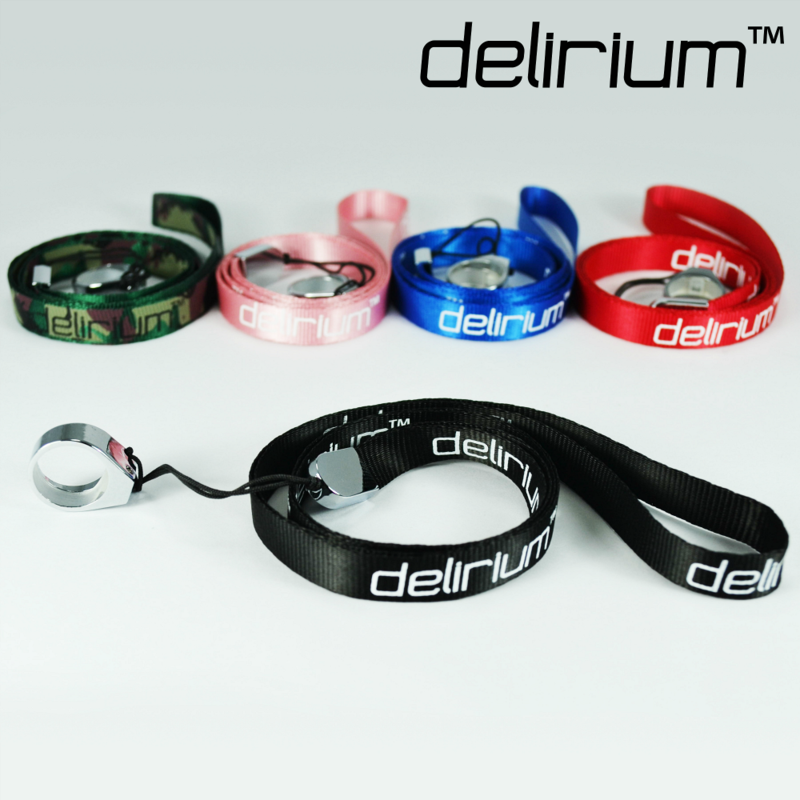 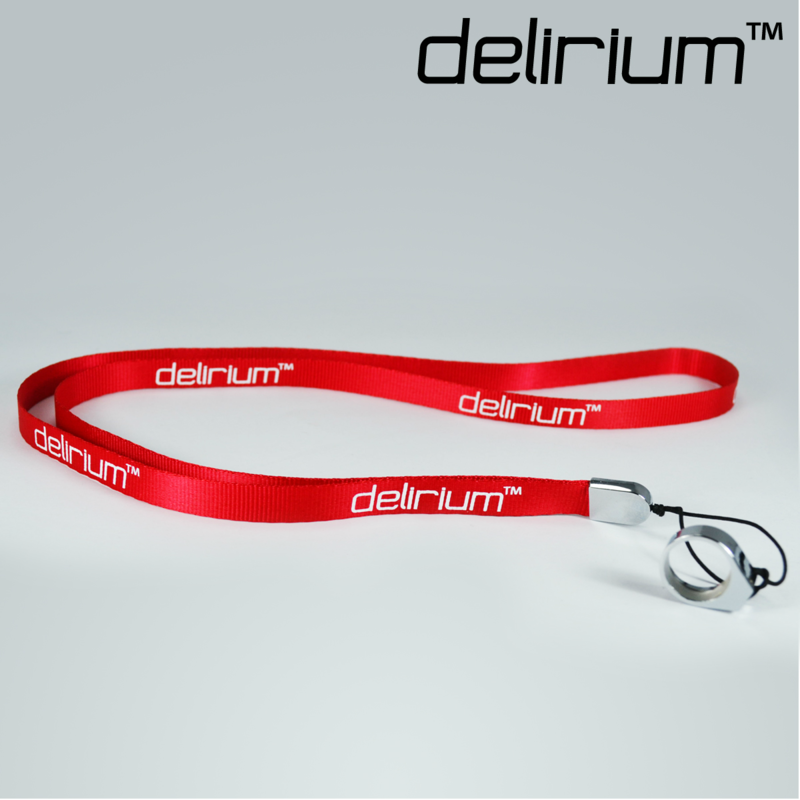 The delirium lanyard is an extremely useful and stylish accessory - you'll wonder how you managed without it! Compatible with the delirium 69 ecigarette, 650mAh and 900mAh delirium Cell batteries, and all 650mAh and 900mAh eGo/eVod batteries.